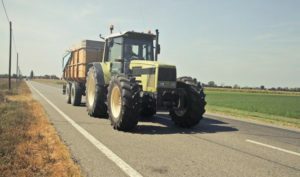 TractAir is a family owned company who design, manufacture, supply and fit air brake systems, air compressors and tyre inflation systems for agricultural, industrial and rail applications. We can offer a full solution for your air brake requirements or just supply the parts you need. TractAir Air Brake Systems contain every last nut and blot and are supplied with comprehensive fitting instructions. Air Brake Systems have the op to be fitted by an agricultural dealer or on site by our expert technicians. Please Contact us to discuss your requirements. 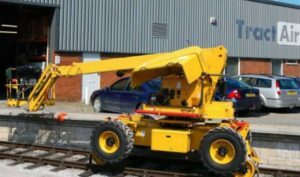 TractAir Rail is dedicated to providing air braking systems for specialist rail maintenance equipment. 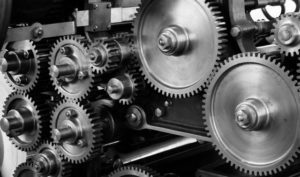 Whether you need to upgrade existing machines or are working on a new project we can offer advice, assistance and custom parts to help. TractAir Industrial specialises in the design, manufacture, supply and installation of high quality air compressors and air systems for agricultural, industrial, construction, marine and mobile engine applications. Tyre pressures are critical if you want to get the best from your machine whilst avoiding soil damage and wasted fuel. The Tractair CTIS tyre pressure control system will save fuel, reduce ground compaction and reduce tyre wear by allowing you to maintain the correct tyre pressures for varying loads, field conditions and speeds.